DigSilent supports PSS/E raw and dyr files import. I performed one and raw file works as expected. Difficulties occur when dyr file is being uploaded. It seems that Models are imported, but there are no composite frames created and I cannot access the models. Did anyone performed PSS/E file import to DigSilent? It may be better to raise this question in a Digsilent forum. 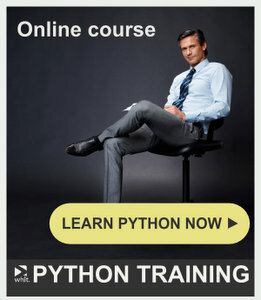 This has nothing to do with PSSE or Python!